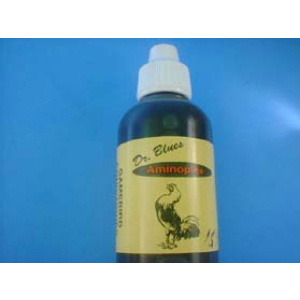 Aminoplex Liquid 2 ounce Dropper ~ A highly concentrated general conditioning agent with the same vitamins, minerals, etc. as the Aminoplex Tablets. Dosage & Administration: Usual dosage is 6 to 8 drops in water, by mouth, or on feed - once a day during entire keep. 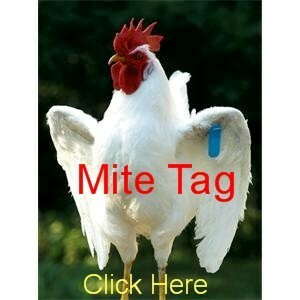 In sick or debilitated fowl give for 10 days or until improvement is noted. When using in water - change water daily.